Carlos Estella is a principal investigator at Universidad Autónoma de Madrid in the Department of Molecular Biology. His research focuses on Gene expression regulation, patterning and growth during appendage development. 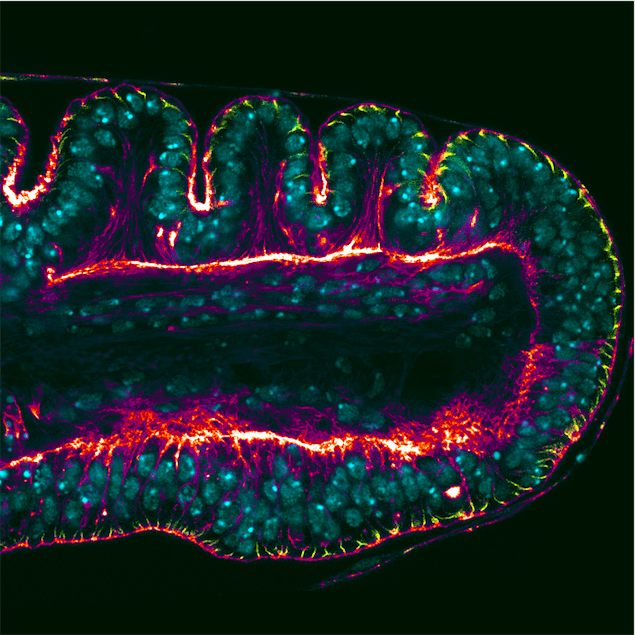 The Genetic Control Of Organ Shape – What Can The Fruit Fly Teach Us?